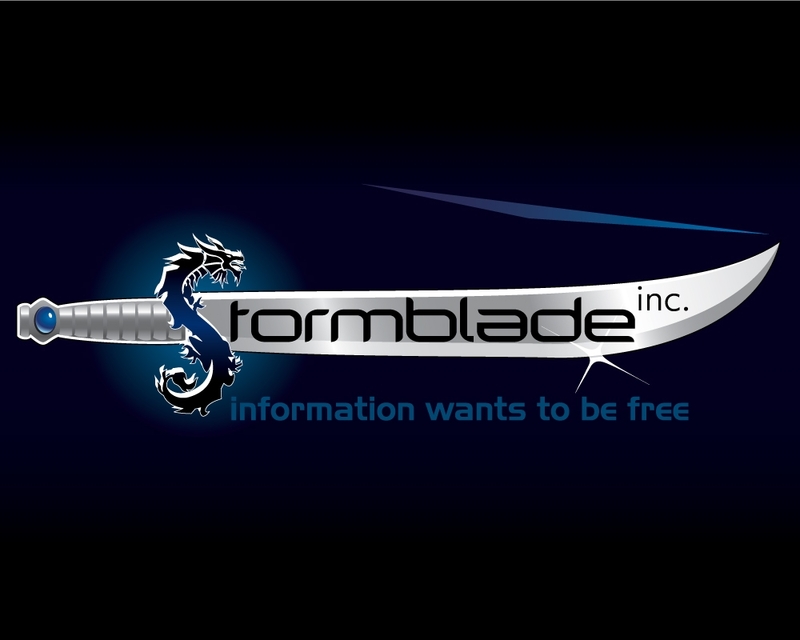 Stormblade, Inc. - . Travel theme. Theme images by RBFried. Powered by Blogger.